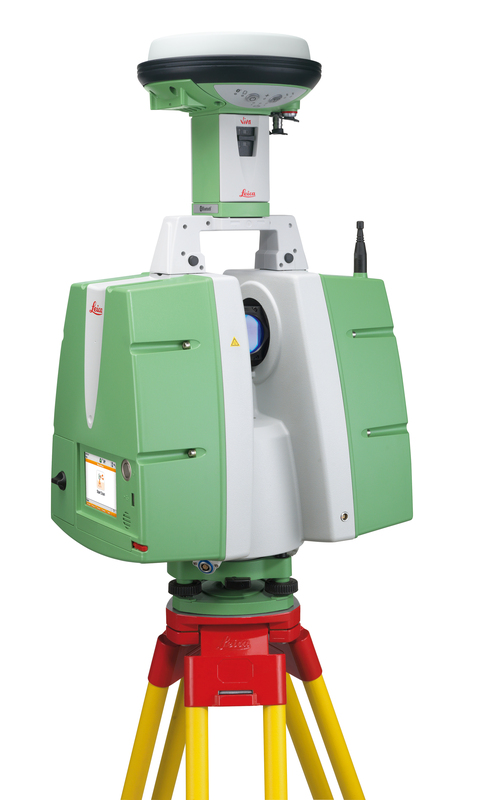 Synergis has formed a partnership with Leica Geosystems to complement its product offering with High Definition Surveying (HDS) laser scanning solutions and services for the capture, modeling and visualization of 3D spatial information. The partnership will work to combine the expertise and technologies of both companies, with turn-key solutions for firms looking to leverage point cloud data to optimize factory layouts, perform clash detection and assist with reconstruction and renovation in building design, as well as other benefits from having this data available and accessible from within the Autodesk solutions. Leica Geosystems’ secure, mobile, and scalable solutions enable customers to collaborate more effectively, resulting in better use of data and greater productivity. Synergis represents the Leica ScanStation P16, P30, and P40 and the Cyclone, CloudWorx, JetStream, and TruView software lines.